You are here: Home » News » Saudi Comedat ensures highest levels of stock control and site safety with custom inspections from Assettagz. Saudi Comedat ensures highest levels of stock control and site safety with custom inspections from Assettagz. Saudi Comedat Company Ltd. is a surface mining company based in a Northern region of Al Jalamid, Saudi Arabia. Operating safely and effectively in the harsh conditions of the remote Saudi Arabian desert means maintaining the highest levels of organisation. 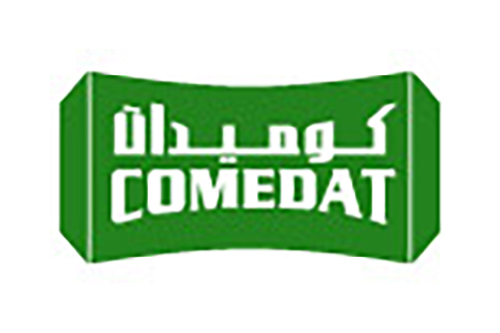 Initially looking for an automated solution to help with stock control and maintenance inspections on its equipment, Saudi Comedat now has a mobile asset management solution that uses over 40 customised inspections, meaning it is flexible enough to work across people, equipment, accommodation and working zones. Using Assettagz, Saudi Comedat now carries out over 3000 individual inspections each month.